'One of the most haunting books you could ever wish to read...it is stunning - moving, exciting, and wonderful' Lenny Henry. 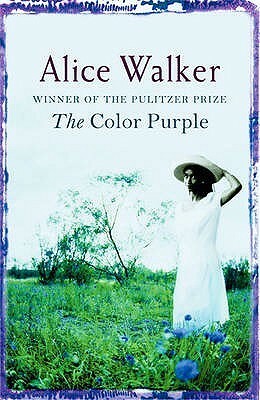 Set in the deep American south between the wars, this is the classic tale of Celie, a young poor black girl. Raped repeatedly by her father, she loses two children and then is married off to a man who treats her no better than a slave. She is separate 'One of the most haunting books you could ever wish to read...it is stunning - moving, exciting, and wonderful' Lenny Henry.